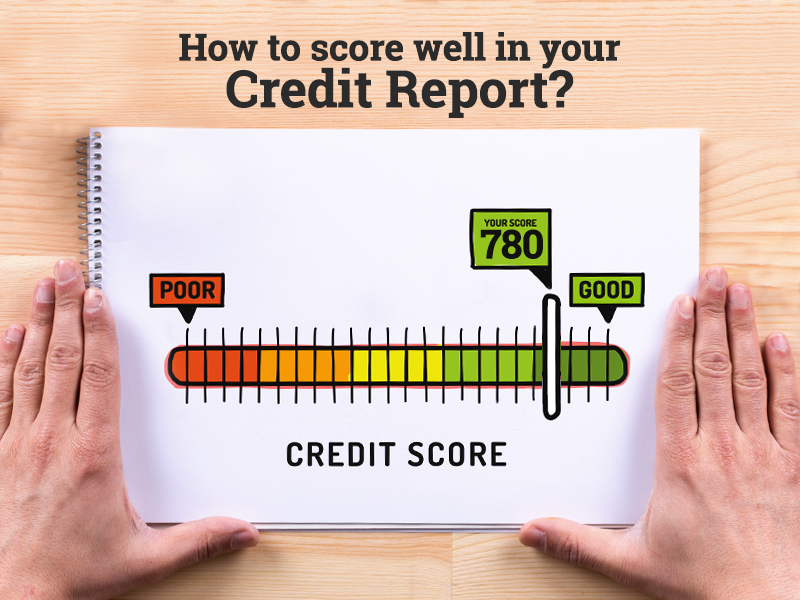 How to Score well in your Credit Report? A poor credit report is a cause of concern for many, especially because we rely so much on credit cards and loans. A good start is to understand what causes a bad credit score. It could be overdue on credit card payments, late payments, defaults and delay in payments of EMIs. To get a better understanding of the factors that’re likely to have a negative impact on your score, you need to check the score first. Taking the right steps to get ahead of these factors that impact your score negatively may help you greatly. Simple checks and measures can push your credit worthiness in the right direction. Try them! Do not take your CIBIL Report at face value. Check it thoroughly for any discrepancies. Factors you should look out for are: incorrectly tagged accounts, the payment history of accounts, closed accounts that appear active or any incorrect reporting by your bank or financial institution. A small slip up in the report can overstate your credit exposure and impact your credit score. The best way to ensure that no closed accounts are shown as active is to take a No Dues Certificate from the bank/relevant credit institution. 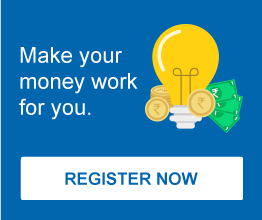 This way you can get the bank/financial institutions to report an account as closed to CIBIL and ensure the accuracy of your score. Avoid the temptation of using your credit card for buying everything and do not spend over 30% - 40% of your total credit limit. This would reflect financial discipline in your life. You can also ask for enhanced credit limit from the bank if you have a good transactional history and have been making timely payments. The enhanced limit will not only help you to meet your emergency expenses; it would also display your bank’s confidence in you which works well for your score. We all know how important it is to pay our dues on time, but still, we may fail to do it, especially when we are promised attractive offers including no joining fees, lifetime free membership during the application but later it turns out to be otherwise. So we get entangled in the process of following up with the bank and ignore the last date for paying the credit card dues. Such a condition ends up as a scar on our CIBIL score. A better way to deal with this is to pay the dues first and then follow up on the grievances with the bank. We feel great after negotiating our way through the credit card debt settlement. Credit Card settlements are reported to CIBIL which affects your score negatively. It’s smarter to limit your credit card usage and pay the amount in full. If you have been regular in making card payments, it can prove to be a great asset. The older your card is, the better it will work in convincing your lender at the time of evaluating your loan application. Do not part ways with your old credit cards that have a good payment history. Another way to work on your score is by applying for a Secured Credit Card. Secured Credit Cards work like regular cards, but are available against a cash deposit collateral like a Fixed Deposit in the same bank. This safeguard the bank’s interests if you default. These are usually used by the people with poor credit history. A lot of people pay minimum dues rather than making the full payment. This does not affect your credit score but may pile up your debt until one day it becomes too big to pay off. It’s better to avoid such a situation by paying off the full amount upfront. To check your eligibility for the loan, contact our advisor at 5nance.com today! Which is the best mutual fund for me?